The Living the Mission Retreat at Miniwanca provides an opportunity for individuals to connect with the American Youth Foundation’s mission, with the goal of bringing the mission to life in our year-round lives. Open to adults over 21 years of age, this weekend will be a mix of mindful program activities and small group sessions combined with reflection and conversation about how we can seek to live in balance and at our best. The Living the Mission retreat dates are October 11th – 13th 2019. We will begin with dinner on Friday evening and end after lunch on Sunday. 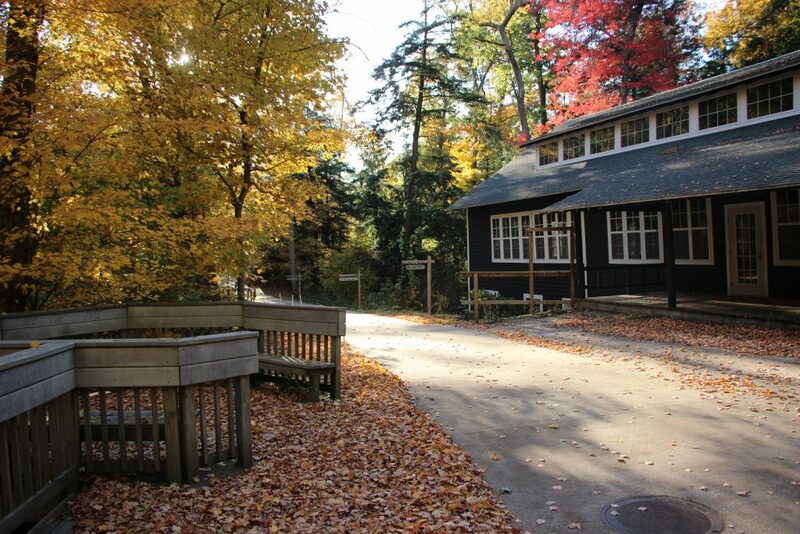 The retreat is open to alumni, participant parents, former staff, and volunteers as well as those new to AYF programs. 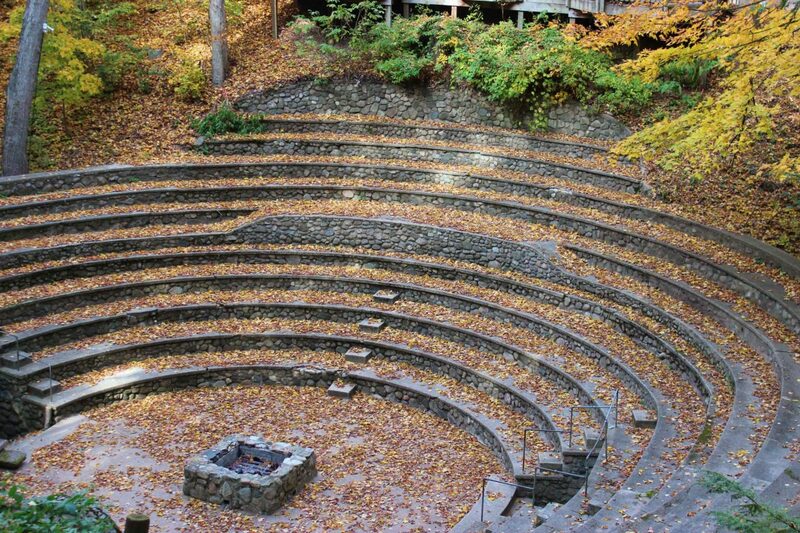 We look forward to welcoming you and engaging in a weekend of mindfully Living the Mission of AYF. The retreat will begin with dinner Friday evening at 6:30 PM (arrival time between 4:30 PM and 6:00 PM) and concludes with lunch Sunday afternoon at 12:30 PM with departure shortly afterward. Who can come to the retreat at Miniwanca? All adults who are 21 years of age or older are welcome! Attendees will be a mix of former campers, staff, interns, and CSP participants, as well as those new to the AYF. Unfortunately, no. We will focus on adults at this retreat and we will not be offering children’s activities. What kind of activities will be available? The Living the Mission retreat will include workshops looking at ways to bring Best Self and Balanced Living to all aspects of our lives. We will also offer recreational activities, climbing, hiking, campfires, and lots of good food and good fun. Accommodations will be provided in the Four Seasons Lodge. Retreat participants may share a bedroom with one or two other participants. There is a spot in the registration form to indicate who you would be comfortable sharing with. Bathrooms are indoors and shared on each floor of the lodge with private stalls. Can I make overnight accommodations somewhere else? Of course! Please indicate this preference in your registration. To make arrangements please contact Miniwanca 231-861-2262. How will meals work during the retreat? The retreat price includes all meals for the weekend, Friday dinner – Sunday lunch. We eat community style in our Eating Lodge. You will see fresh ingredients, local produce, and your favorite camp meal staples. The Miniwanca Food Program is able to accommodate a range of dietary needs—please list all dietary needs and food allergies when you register. Once registered you will be emailed all of the necessary paperwork! The American Youth Foundation inspires people to discover and develop their personal best, to seek balance in mental, physical, social, and spiritual living, and to make a positive difference in their communities and in the wider world.